The reviewer has been compensated in the form of a Best Buy Gift Card and/or received the product, however all opinions are my own. Through March 6th, you can save $500 on an LG Kitchen Package at Best Buy. I love the LG Combination Double Wall Oven and I think you will too. This oven provides my family the convenience that we have been needing. If you are looking for an amazing oven that provides even cooking of convection with the time it takes in a microwave, then this is the oven for you. With LG’s TurboCook™ Speed Oven you get the speed of a microwave with the same quality as you would in a convection oven. There is no preheating required and that cuts time and it 2 to 4 times faster than my old traditional oven. This allows my family more time to enjoy together and do other activities. The LG Combination Double Wall Oven allows for heating crisp and amazing tasty food. It evenly puts out precise heat, making the food amazingly delicious, yet crisp on the outside. I love that I can make two different foods at once. While one oven is making a roast, I can be using the other one for a desert. On a night with no desert, I was able to make macaroni and cheese in one oven and meat in the other. This allows me to be able to use different temperatures needed for the different foods. I call that amazing!! A huge score for my family. The LG Black Stainless Steel Series has. a satin-smooth, warm and revealing finish. The oven pairs with any style or color cabinetry. It matches my cabinets as well as my flooring. What I did notice about the finish of the stainless steel, was that It was so easy to clean and left no finger prints like most stainless steel that I have had in the past. No one wants to have company over and see a bunch of fingerprints on appliances. Until March 6th, Best Buy has an awesome deal for all you on the go families. You can save $500 with the purchase of a 5-piece LG Kitchen Package! Don’t miss out on this deal. Valentine’s Day BARKBOX – ONLY $5 WOW!! Get your first month of toys, treats, and a chew for only $5. 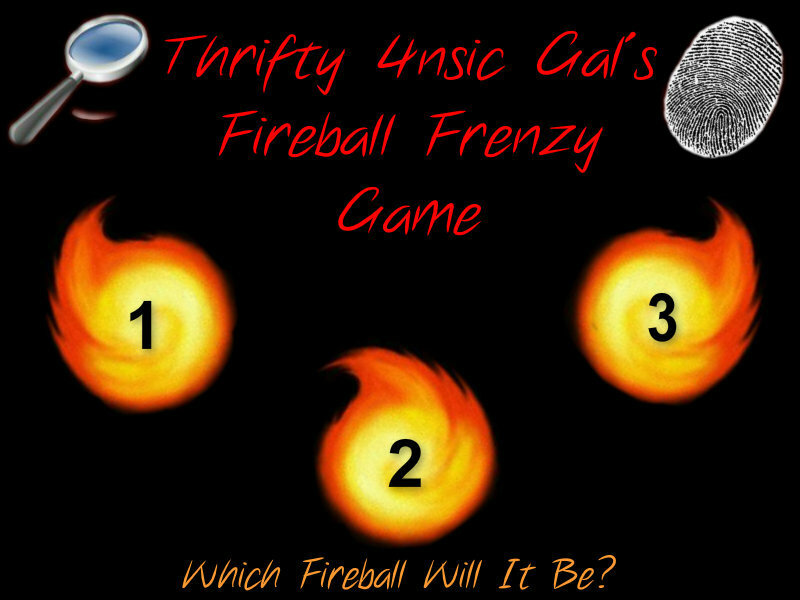 All participating players must be a member of Thrifty 4nsic Gal on Facebook GROUP in order to be eligible to play. This will be verified. Must share the post as well in the facebook group! AND the third thing you must do is comment on that Facebook post with the ABOVE QUESTION! All prizes will be sent via Amazon or my own home. Please allow up to 4 weeks for shipment if mailed from my home. Faster times for amazon. This giveaway is sponsored by Thrifty 4nsic Gal and is in no way sponsored, endorsed, or associated with Facebook. You understand that you are releasing your information to me and not any other social media site. For the purpose of me sending a prize to you. Giveaway will end tonight 2/6/2019 at 10:00 PM EST. A post will be made on facebook tagging the winner. The Winner, then will post on the facebook post saying HERE within 10 minutes and with your choice Fireball. 1, 2 or 3. Must be a member of Thrifty 4nsic Gal to enter. This Giveaway is open to 18 yrs and older and is Open to USA and CANADA. No more than one entry per person. If entering from more than one account, you will be disqualified. Christmas is always a great time to sit with family and make memories to last a lifetime. My son is an avid fan of the PS4 and playing different games. The Starlink: Battle for Atlas was no different. He absolutely loves this one. I sat down with my son and got to know this one a little better than what I had imagined. This would be a great gift for someone who likes starship and flying games. The Starlink: Battle for Atlas allows players to put together and choose their starships and customize them. They can then play the game and battle it out with pilots and use starships. Starlink: Battle for Atlas is an open-world space saga that features modular toy technology that allows players to assemble and customize real-world physical starships, link the starships to their game controller, and launch into an epic adventure across the Atlas star system, either in single player or with a friend in two-player split-screen local co-op. The game is available on Nintendo Switch, the PlayStation®4 and Xbox One at Best Buy. Save $25 on Starter Packs. Plus, save 30% on Starlink toys from 12/16-12/22. The Legrand In-Wall TV Power Kit is a must have for those that have a tv installed on their wall. It hides those ugly TV Cables! You can get one of these at Best Buy. The kit easily routes TV power and HDMI cable in-wall, with no electrical wiring required. I LOVE that there was no extra wiring or electrician needed. The In-wall storage takes control of cables and wires to eliminate tangles across your floor, and a white decorator plate provides a finished look. This Legrand flat panel recessed connection kit offers convenient access to the back of your TV. This In-Wall TV Power Kit was so easy to install. At first when I received the product, I thought it was going to be harder than what it really was to install it. It literally took less than an hour and no electrician was needed. The electric did not even have to be shut off to install in the wall either. This kit hides all of your cables and all you see is the tv itself. Literally there are no wires that show around the tv. The Kit powers multiple devices such as a TV, speaker bar or internet media box. I love this kit. I would have never thought it would be as easy as it was. I definitely recommend this to others that have a tv on their wall. 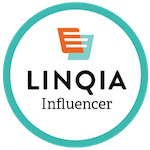 $50 Gift Card Giveaway – WINNER ANNOUNCED! WINNER ANNOUNCED BELOW on the Rafflecopter and has 24 hours to claim or forfeit the prize! Good Luck to everyone and I hope that you enjoy this giveaway. Enter on the form below!